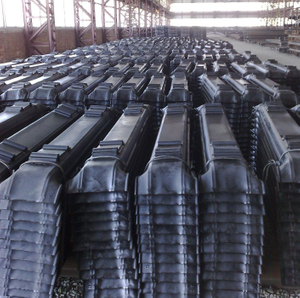 Our company manufactures and sells steel sleepers which are widely used in main trunk railways and construction projects of internal railways and hoisting equipment railways in large and medium enterprises. We have already established long-term and stable cooperative partnership relations with many companies at home and abroad. 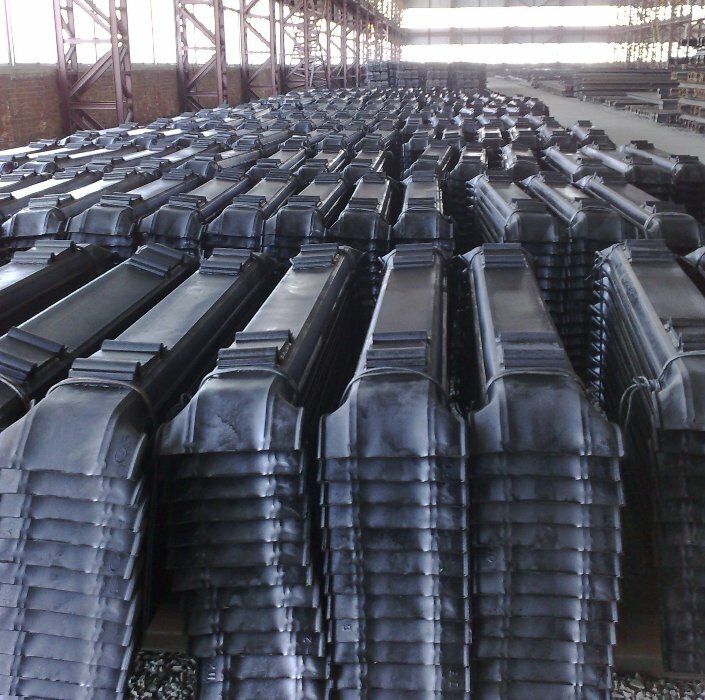 The products produced by us are exported to many countries and regions like Brazil, Africa, Middle East and so on, and already received wide praise from the clients. Main specification: BS75A, BS75R, BS80A, BS90A, BS100A, BS113A, UIC 54, UIC 60. Our company pursues the tenet "Survive by quality, Develop by integrity", we will sincerely cooperate and develop together with old and new friends at home and abroad by first rate credit, prime quality products and perfect service.